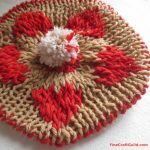 Making homemade Christmas ornaments is a favorite Christmas activity to do with the kids. I tend to make these every year. 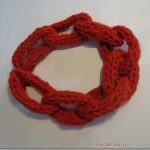 Usually I package them up to give away as an easy, personalized Christmas gift for family, friends, teachers, neighbors, and the like. 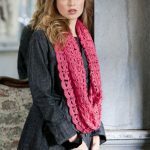 Those, paired with something edible, such as Christmas chocolates or fancy candy canes make a perfect gift. While the recipe for salt dough is forgiving, you have to prepare your Christmas tree ornaments in a certain way otherwise they won’t keep and you’ll have to throw them away after the first year. That would be a shame. Having said this, salt dough is definitely more fragile and less durable than clay, and that is something to keep in mind if you want to create lasting memories and souvenirs of an era of Christmas fun with the kids….. Here is what I consider a good salt dough recipe. 1 generous cup of water. TIP: for an fast and fun way to ‘embellish’ these cookies, add cinnamon/nutmeg and brown food coloring to the dough. 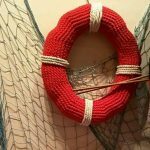 String them on some pretty red/white bakers twine. This will make the cookies look real. 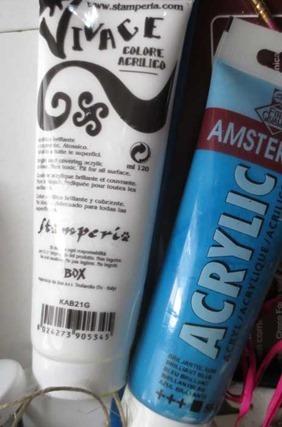 In this case, I would not add any paint or glue, as someone might accidentally eat them…. They won’t taste good but at least it will not harm. If you give these faux cookies Christmas ornaments to a friend, be sure to add a note that they are meant as decorations, not edible. 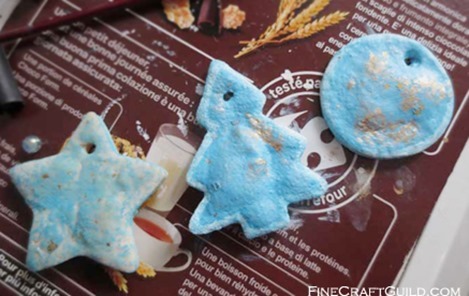 If you know how to bake cookies, you’ll know how to create salt dough ornaments. It’s so easy. Essentially, you make a dough and rather than putting in yummy things like eggs and vanilla, you put in loads of salt. STEP 1: Mix all the ingredients in a bow. The ratio of ingredients is quite forgiving. The final consistency should feel right. Adjust with water. STEP 2: On a surface that’s dusted with some flour, you roll it till your slab is about 1 cm thick. STEP 3: Now, call the kids (back). They will want to press the cookie cutters into your cookie dough slab. Don’t throw the remaining dough away but kneed it again in a ball, roll to flatten it and let the kids go at it again. STEP 4: Meanwhile, put the oven on, and have the kids place all the cookies onto a flour dusted cookie sheet. Now, with a drink straw, poke a hole in each ornament so it will be easy to hang your ornament later. STEP 5: ‘Bake’ air dry your salt dough ornaments in the oven for about 3.5 hours at very low heat (degrees: approximately 240 F | 120 C) . They are done when they are no longer soft and doughy. You may wish to turn them over from time to time. When done, take them out to cool. (tip: if you find that after cooling they are a bit softer than you thought, bake them a bit longer next time. It will help making them more durable and usable. Sometimes the dough will have bubbled up. Either use that as a design feature or use a meat pounder or something else flat and heavy to flatten them back down. Do this right away when they are still hot. Look at the Christmas tree ornament: see that bubble in the center of the tree? I liked it there and left it. 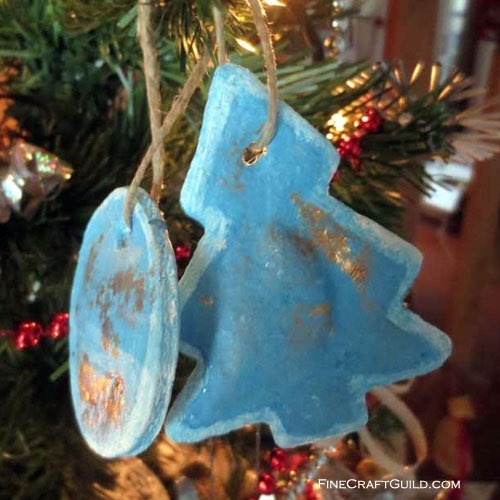 Adds to the homemade feel of these ornaments. But on other salt dough ornaments, I have smoothened the ornament surfaces a bit. Up to you. I’m only pointing this out as something that will/might happen and you’ll have to act quick to fix it. STEP 6: When the cookies are cooled, call the kids again. Put an apron on them this time, as now we’re going to paint. I used the favorite color of the school teacher at the time: pale blue. I did 2 coats of mixed blue/white acrylic paint. I finished the ornaments in her style as well: natural modern*. STEP 7: When dried, I sanded the ornaments a bit and rubbed on some gold. When that was all dry, I covered them in modge podge for shine and further durability. 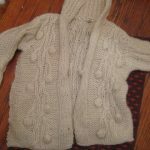 Give it several coats. 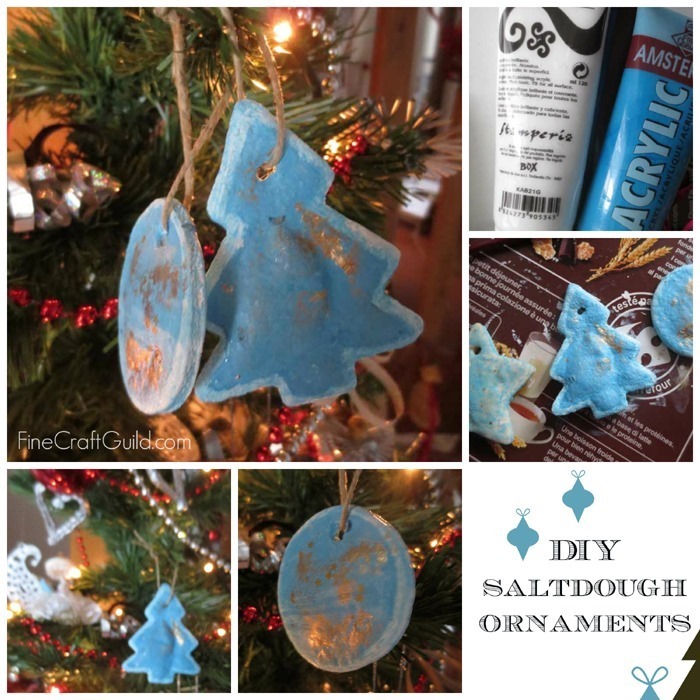 This final step of covering your salt dough in glue (or varnish) is what allows you to enjoy your homemade salt dough Christmas tree ornaments for the years to come. Tip: use glitter glue or add glitter to your Mod podge glue for further shine and sparkle…! (* Sorry, the style of the ornaments is a bit of a clash with the classic red/gold Christmas tree backdrop that’s used for the crazy-quick pictures of them. The baking and paint drying took so long, that I ran out of time to properly set the stage for photographing them. Let that be a tip for you: if you intend to give these away: START EARLY making your salt dough ornament basic shapes. Then, you’ll have ample time for decorating your ornaments and hanging them in the tree/giving them away. 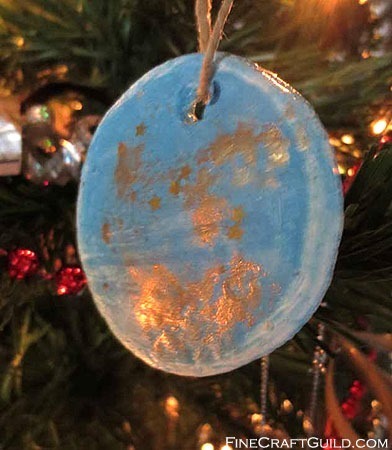 Last tip: To keep your DIY salt dough Christmas ornaments for years, store them wrapped in waxed paper in a zipper bag.